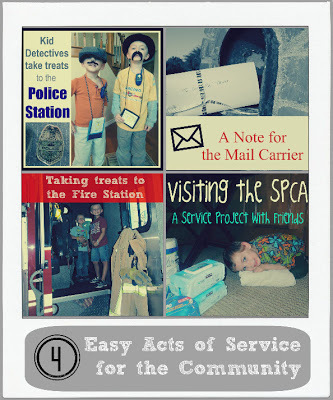 Looking for kids activities to build character? You have come to the right place! 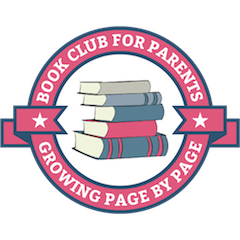 My website is dedicated to activities, ideas and resources for families to build character. In this post I have put together a big list of 100 ideas from my own site and from other awesome blogs around the web. Be sure to join me on Facebook and Pinterest if you want to find more ideas, also. 1. We created a hand craft to make pledges and to learn about responsibility. See our artwork here. 2. We took an extra long walk to practice being determined and to think about how explorers had to practice the skill of determination. Find out more here. 3. We played a pictionary game to encourage each other to practice friendliness by sharing. Find out how we played here. 4. We talked about how being enthusiastic helps us do activities (whether we like them or not) joyfully. Our activity was an animal action game you can read about here. 5. We used a puppet to review courteous etiquette when sick (ie covering mouths when sneezing, wiping nose with a tissue, etc). See the full post here. 6. 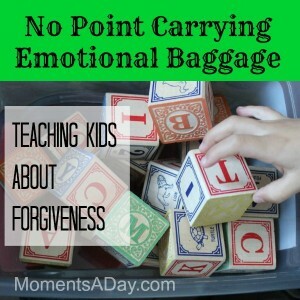 We used blocks and a trolley to discover how not practicing forgiveness slows us down in life. You can read about our experience here. 7. We learned the meaning of resilience through touching and observing the qualities of small plants and trees. 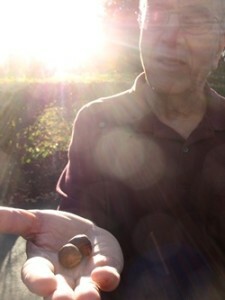 Find out about what sun, rain, and roots can represent here. 8. We discussed the beauty that can be found in diversity by making a mobile of many colors. See our craft and read about our conversation about diversity appreciation here. 9. 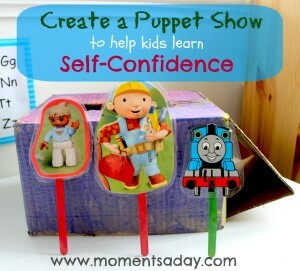 I put on a puppet show for the boys to help them see the importance of practicing self-confidence. Check it out here. 10. We went outside and listed the things in nature that are beautiful, and talked about how appreciating nature can help us calm down and feel in awe of creation even when we are upset. It turned out to be a lesson in appreciation and presence for the mama as well… read about it here. 11. We created homemade place-mats to discuss showing respectful behavior at the table which you can see (and download) here. 12. We made knots and discussed how difficulties in friendships, if we work through them, can bring us even closer together. Read more here. 13. 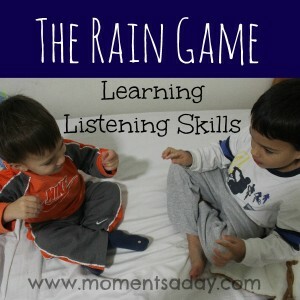 We played The Rain Game and practiced listening skills to contribute to respect and obedience. Go here for details. 14. We organized a random act of kindness handing out smiley faced bendy dolls to strangers at the mall. Visit this post to read more. 15. We set up a “Kindness Corner” to help us see all the ways we can practice kindness every day. See it here. 16. We talked about how other people feel when we use kind (and unkind) language and drew pictures. Get the details here. 17. We made a “natural habitat” and talked about how we can protect animals and respect their environments. See our habitat here. 18. We talked about resourcefulness by playing a game about finding 5 examples in the kitchen about things we can re-use. Find out more here. 19. 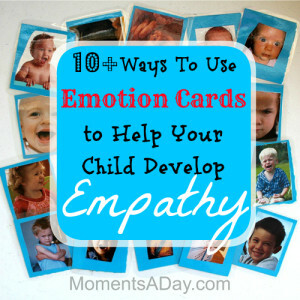 Learn how to make your own set of Empathy Cards and choose from over 10 ways to use them in this post. 20-24. 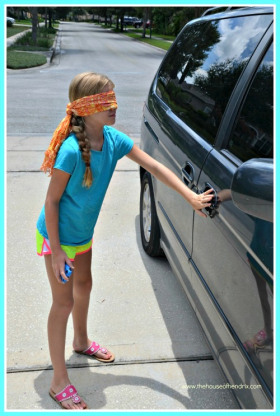 Find a list of 5 active games (with variations) to teach your kids perseverance here. 25. We wrapped “gifts” (objects found at home) and made-believe we were receiving presents, to learn about gratitude. See more here. 26-35. 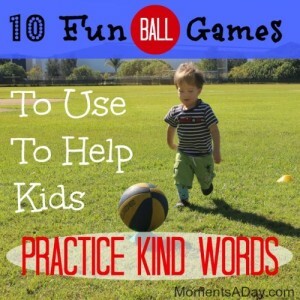 Here is a list of 10 ways you can play ball and practice kindness. 36. This post shares an active group game you can use to teach kids the meaning of focus and concentration. 37. We created a fun DIY banner to help celebrate the people and cultures around us – learning diversity appreciation. See it here. 38. Using free online photo editing software, we created a collage and inspirational cards to help cheer up Grandma while in hospital. 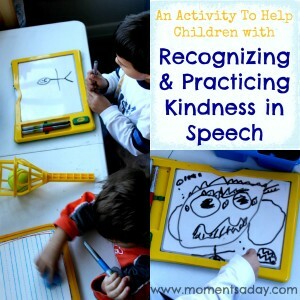 Find out how this helped us practice kindness and thoughtfulness in this post. 39-42. 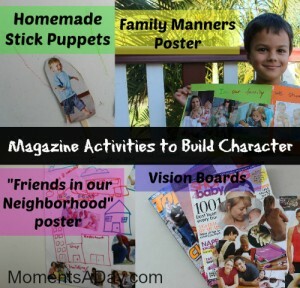 This post includes 4 fun character building activities that require magazine pictures. 43. If you are trying to teach your children tact and empathy regarding people who look different than themselves, check out this post. 44-48. 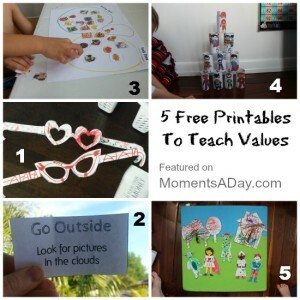 This post has links to five free printables from other blogs which can be used with a character building twist. 49. 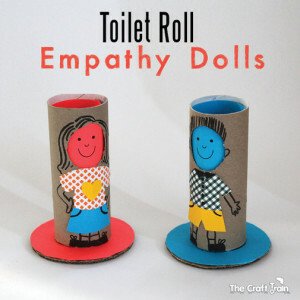 This post explores a simple game to help children learn how to deal with disappointment – which is a great skill for developing resilience. 50-54. Here are 5 ways to teach children about hunger, focusing on developing 5 different character traits. 55-64. There are over 10 crafts and activities for teaching children how to care for animals here. 65-74. 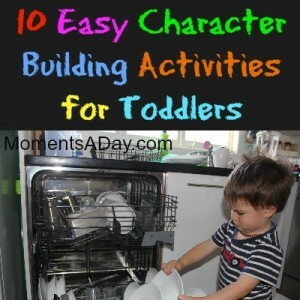 Here are 10 simple ways to build character with toddlers, to learn 10 different traits. That is a lot of activities to keep busy! I hope you and your children will enjoy working through the list. If you have any more ideas, feel free to share in the comments below! 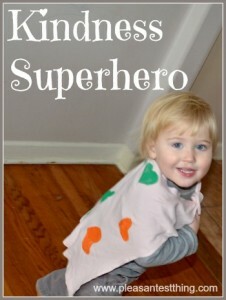 Would you like even more kids activities to build character? 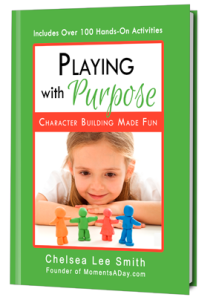 Go here to find out more about my ebook Playing with Purpose which has over 100 MORE fun and easy kids activities to build character in an easy-to-use checklist format. When you sign up for my monthly newsletter you will receive my ebook 30 Cooperative Games for Preschoolers. 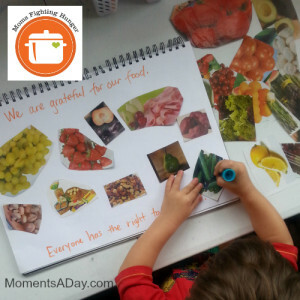 Download my Mealtime Moments printable card set with 30 activities to build character over a family meal. 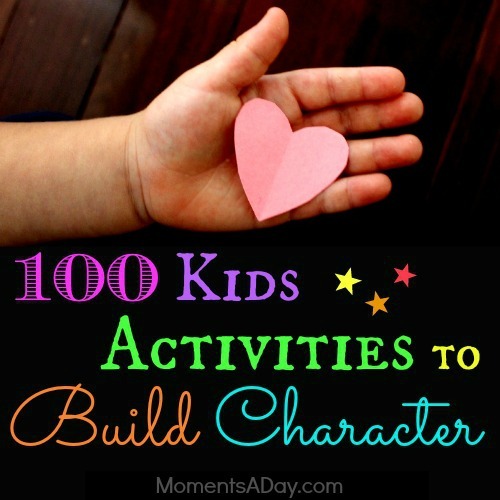 Such an AmAzInG collection of activities for our character building. Thank you SO much! 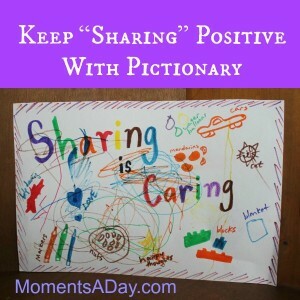 An impressive and meaningful roundup! A great resource, as always, Chelsea. What a wonderful post! This is going to be such a great resource for families! This is wonderful! Thank you for featuring my kindness wreath. I can’t wait to share this post. Chelsea, this is such a great resource. We have already gotten some great ideas. Thank you so much for including our post. Amazing! I am going to schedule some of these character building activities in this year. Thanks so much for sharing at Mom’s Library! Great list. so many activities. pinned this to hold on to, im sure ill be referring back frequently. What a brilliant collection of ideas. Your page is such a valuable resource for people Chelsea. Wonderful Ideas. Thanks for Very Good Ideas! Chelsea. What a brilliant collection of ideas. Your page is such a valuable resource for people. I think these activities are really good for development the kids. Thanks for spending time to talk about this subject here on your web site.